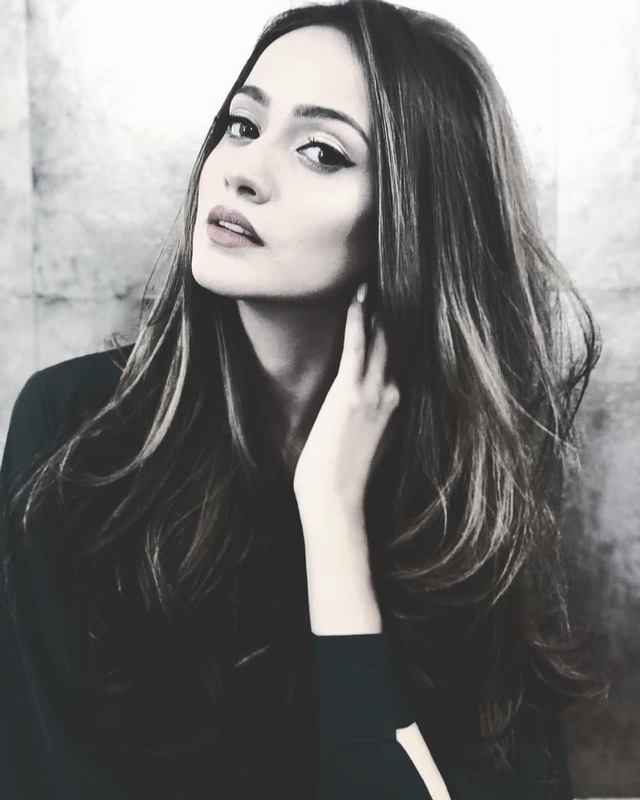 Zarnish Khan is a Pakistani actress. She is a newly married and a very beautiful actress. She is a very famous actress who is having a very a smart and adorable looking. 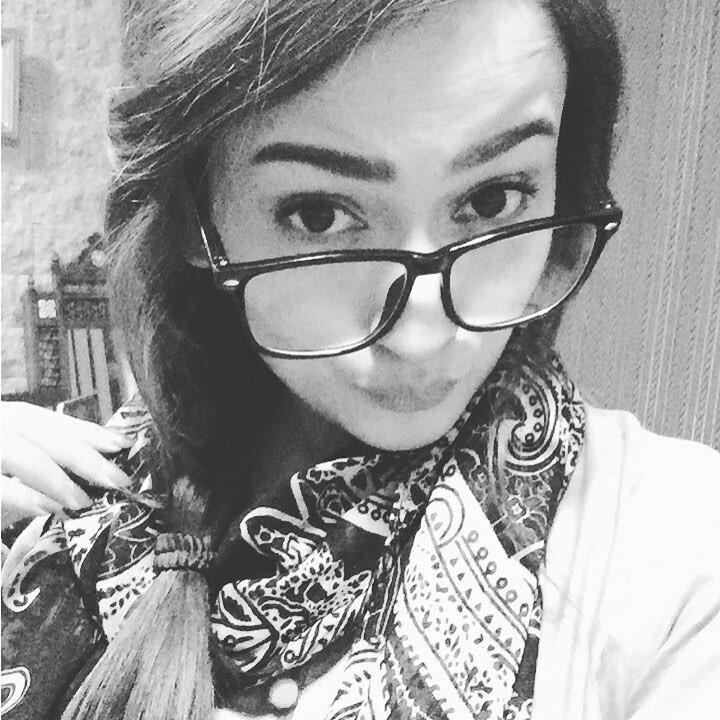 Her all drama serials is very famous and she is very famous on HUM TV. 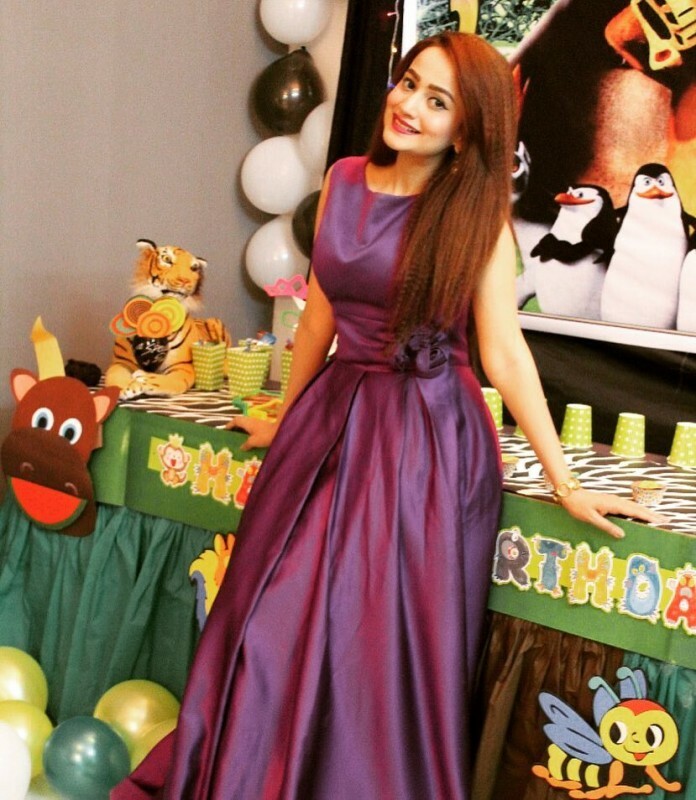 She has gained much popularity in Pakistani drama industry. 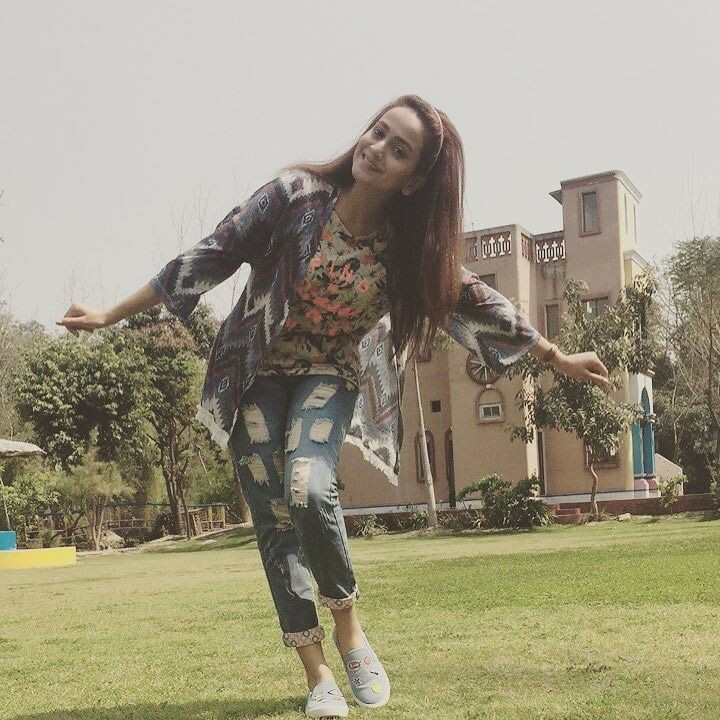 She has also worked in many telefilms include Ek Our Ek Gyaraah, Dil Mein Baji Ghanti and Yeh Ishq Nahi Asaan. 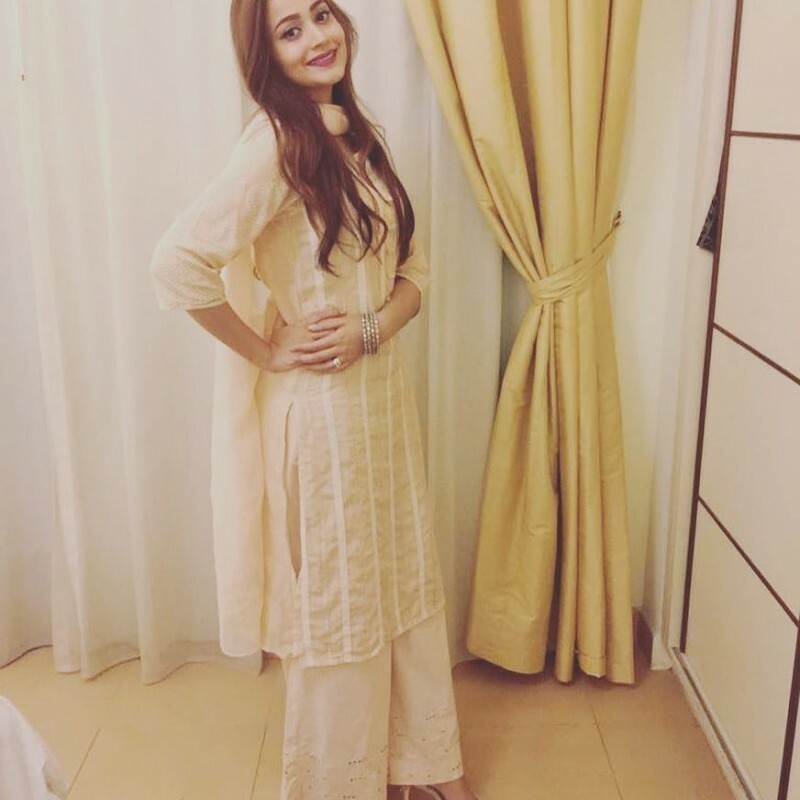 she has worked in many Pakistani drama serials which has gained much popularity. 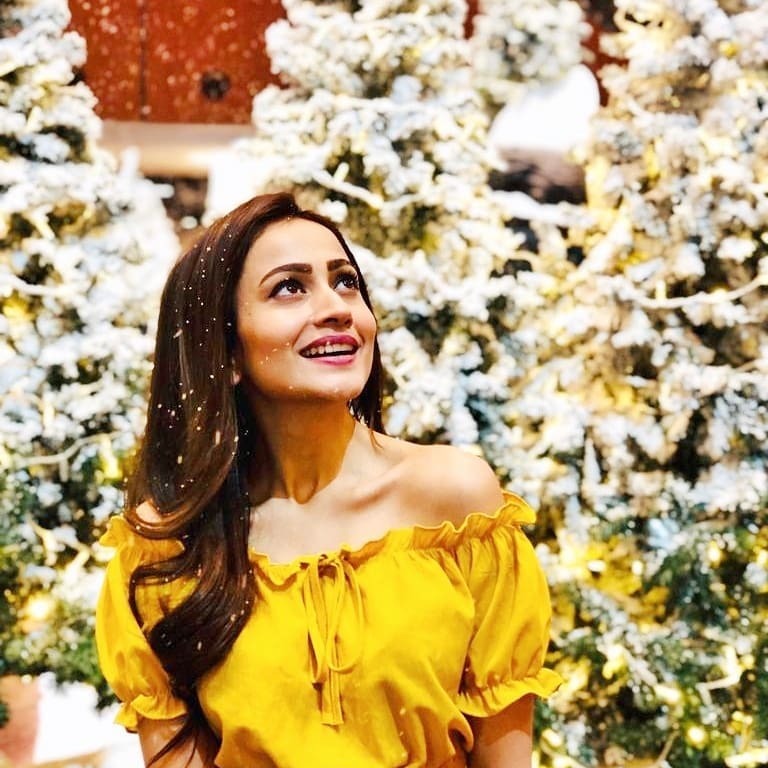 She has a stylish and adorable looking which is famous among her fans. She is beautiful and smart. she is a well educated and talented actress in the drama industry. She is basically from Rawalpindi. In 2015 she has won an award for the best actress. If you are looking for Zarnish Khan profile, date of birth, family, salary, and photos then you can find this information here. You can also find the public opinions and reviews about Zarnish Khan here. Zarnish. beautiful girl,acting koe jor ni g apka.